Sometimes we will enjoy a day out or an event that we haven’t had the chance to experience before in exchange for sharing our experiences in my blog. I am always incredibly grateful for the chance to enable my boys and step children to enjoy something different and love working with brands who are looking to work with families where catering for a variety of special and extra special needs is essential. 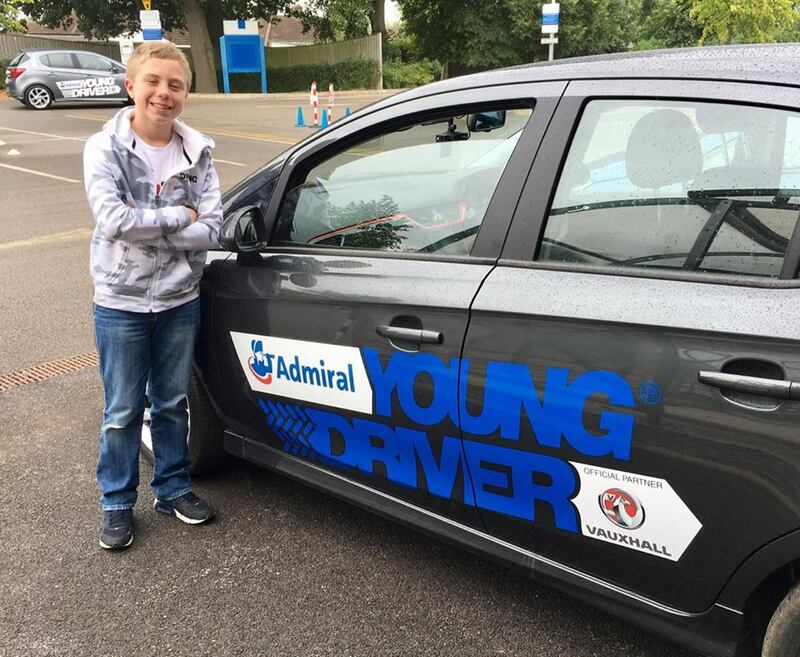 A fantastic hour for all budding young drivers!